In its major winter tire test, Auto Bild has rated the WinterContact TS 860 “exemplary” (issue dated September 20, 2018). “A superb all-rounder with good winter performance, excellent steering precision and dynamic handling on snowy and wet road surfaces, a comfortable ride and low rolling resistance,” said the experts writing for the magazine. This helped the winter tires from Continental to achieve the highest rating available from Auto Bild. 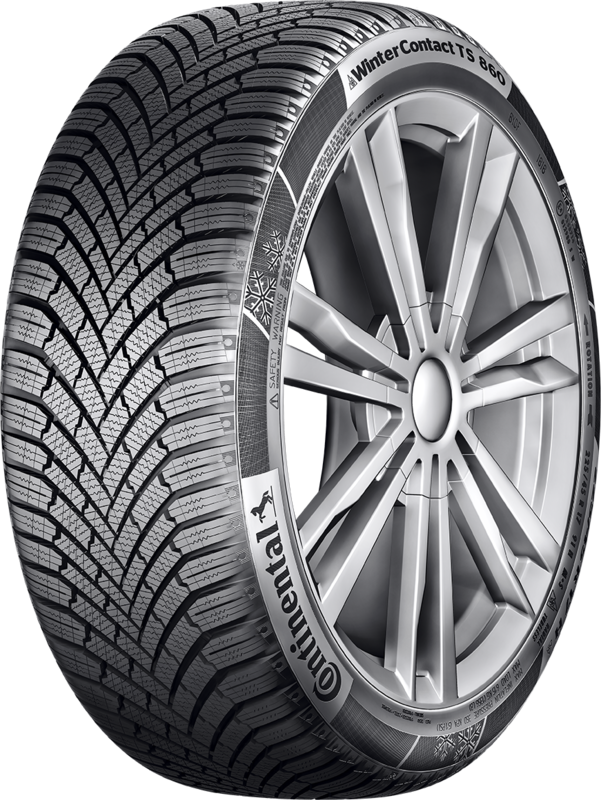 The test examined tires in the widespread size of 195/65 R 15 and included a total of 50 models from European, Asian and U.S. brands. The test vehicle was a VW Golf VII. The WinterContact TS 860 from Continental is suitable for use on compact to mid-size vehicles. The line currently features 66 products in sizes ranging from 13 to 17 inches and approved for speeds of up to 240 km/h, including numerous versions with XL markings for elevated load capacity and/or rim protectors.